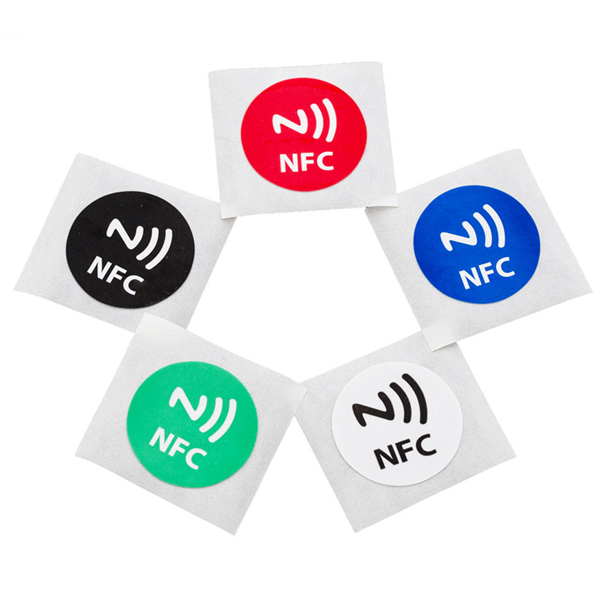 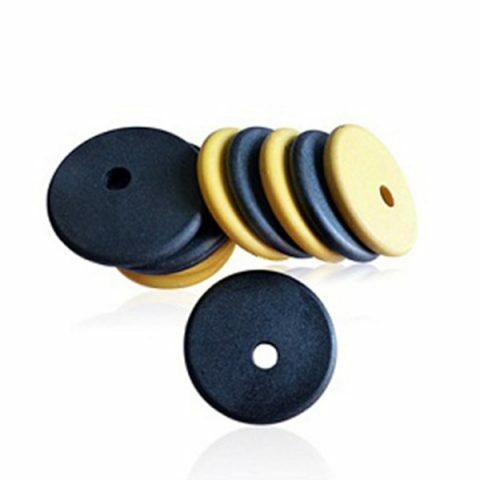 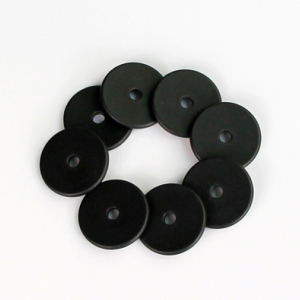 These rfid washable laundry tags are ideal for tracking linens, uniforms, and other garments, which is made of PPS material for harsh environment. 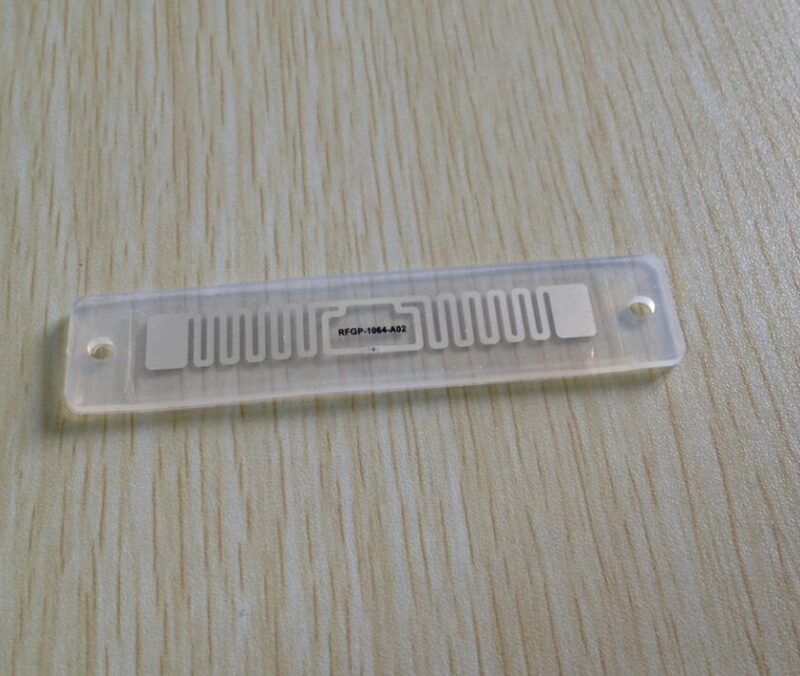 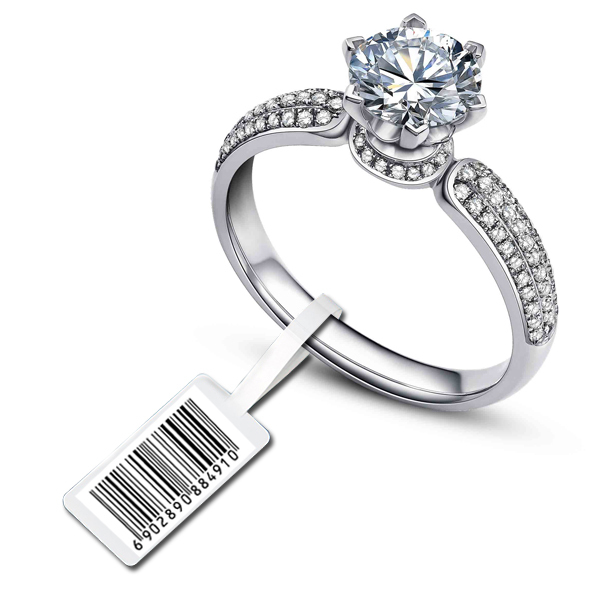 Washable identification tag (transponder) for garment application. 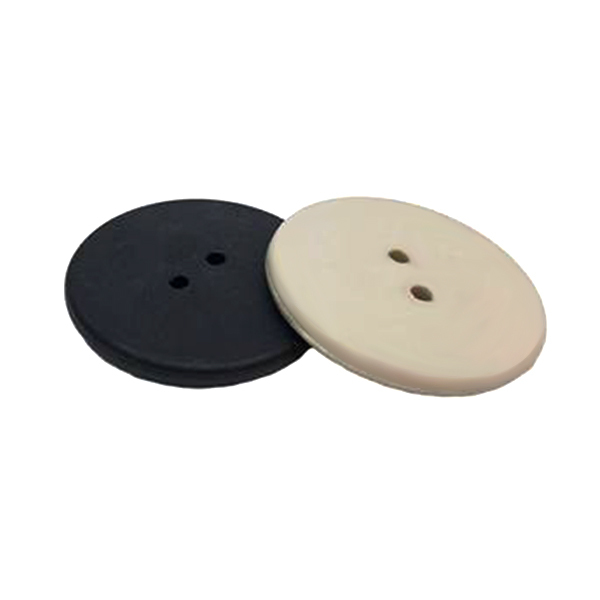 Widely used in apparel items, garments, costumes, uniforms, patients’ clothing in hospital – Robust design for harsh laundry environment. 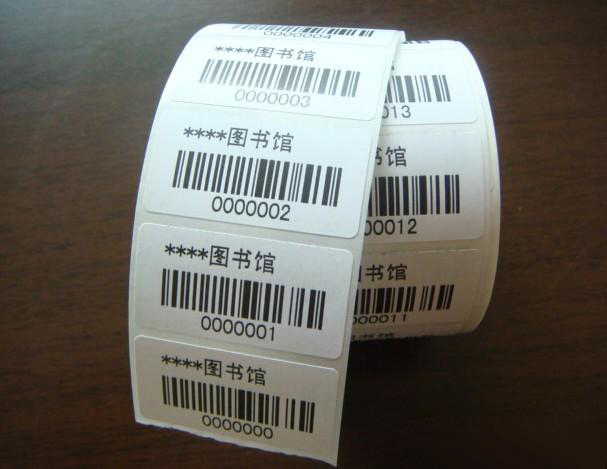 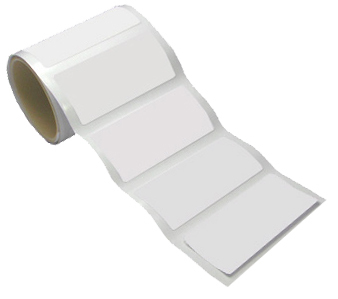 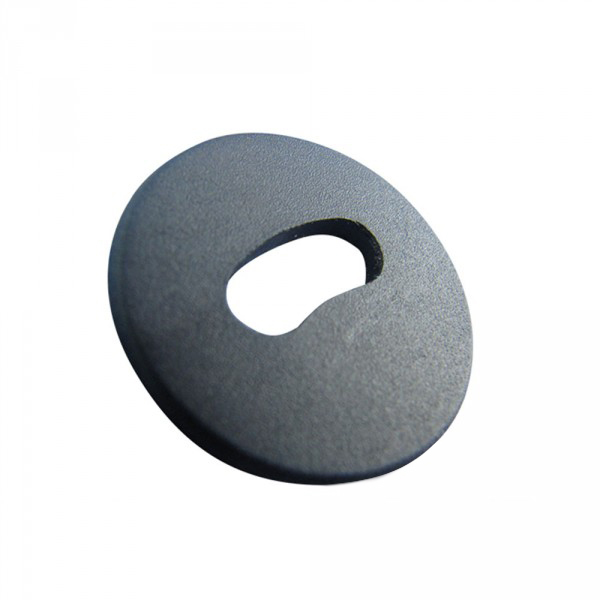 Learn more about RFID washable laundry tags, contact us now!